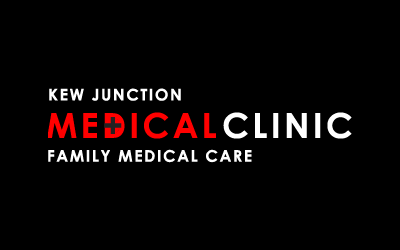 Located just outside of Melbourne in the quiet suburb of Kew, the doctors at Kew Junction Medical Clinic has been operating for over 15 years, bringing quality care and attention to residents of Kew and other areas in and around Inner East Melbourne. We are a Kew general practice that handles patients of all ages with varying levels of sickness. So if you are stricken with a common cold, or with anything more severe, our doctors in Kew are here to help. Our Kew medical centre is conveniently located between Leo’s and Woolworth’s on High Street, next door to Star Pharmacy. So if you are looking for doctors in Kew who can give high quality care to any sort of ailment, look no further than the doctors at Kew Junction Medical Clinic.